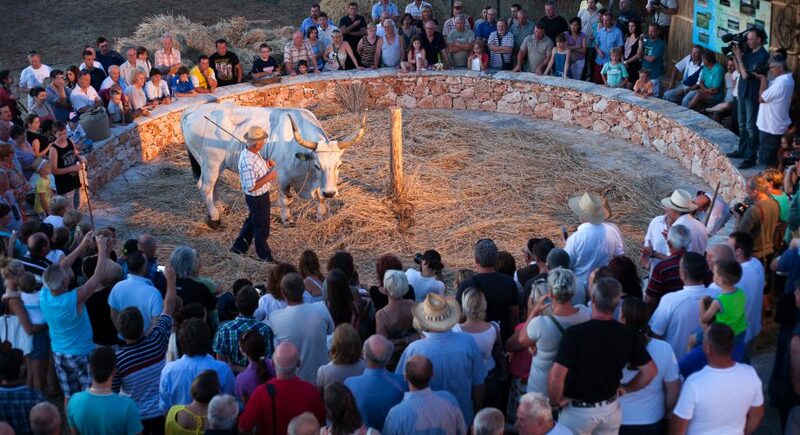 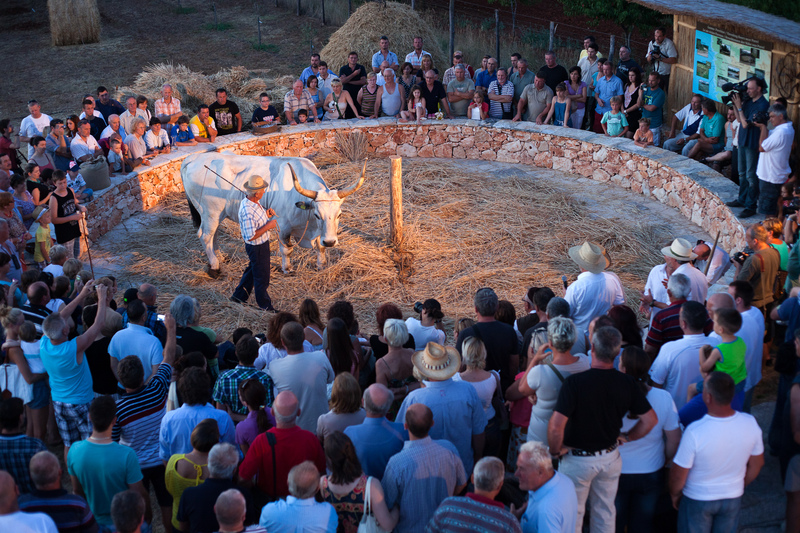 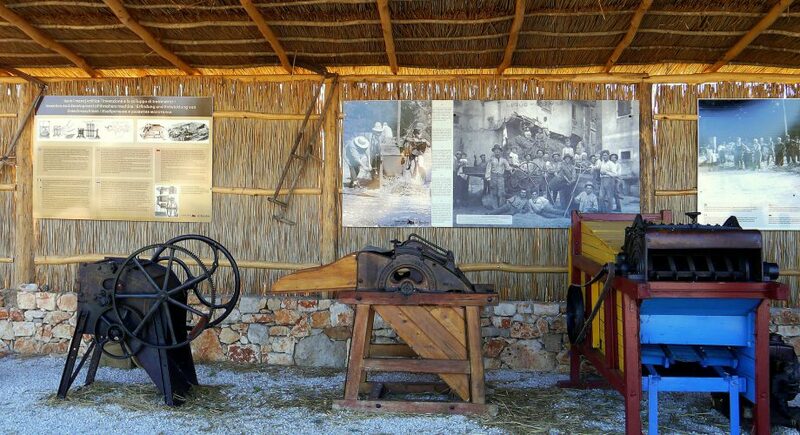 In an area that served as an intersection for communication and roads ever since, besides the Baredine cave as a natural monument, you can also visit an ethno story devoted to agriculture. 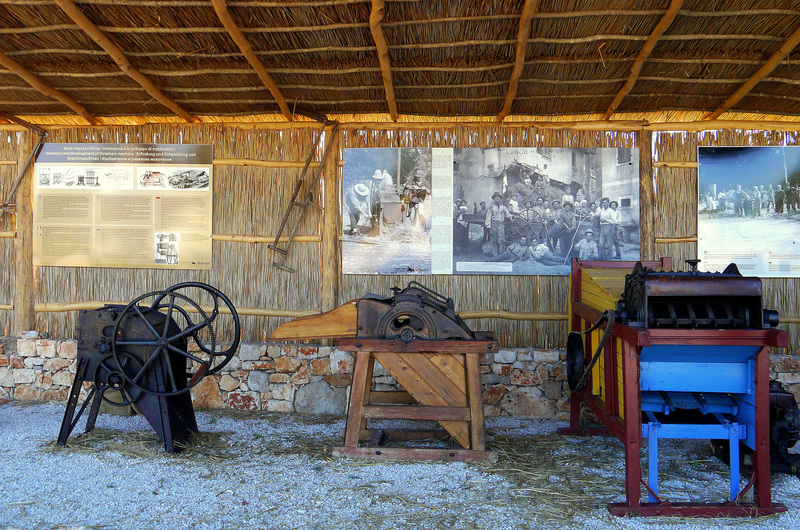 It shows various items, machines and numerous photographs and documents closely linked to the history of this area and its people. 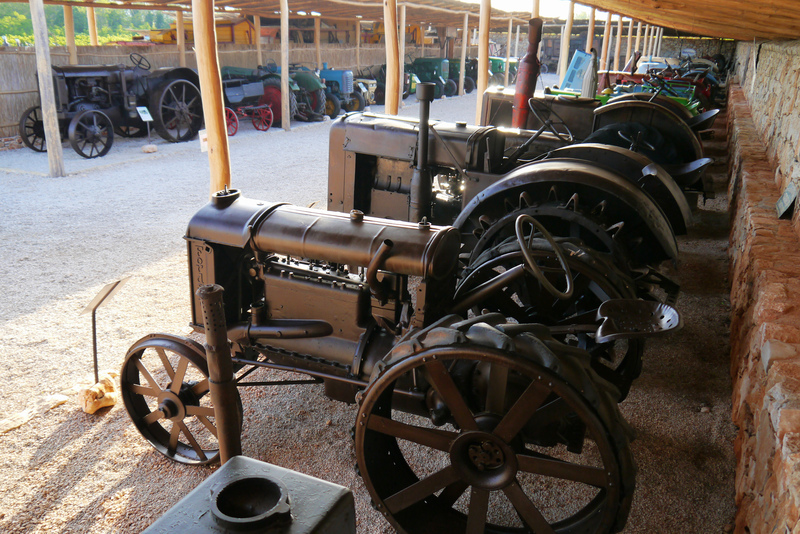 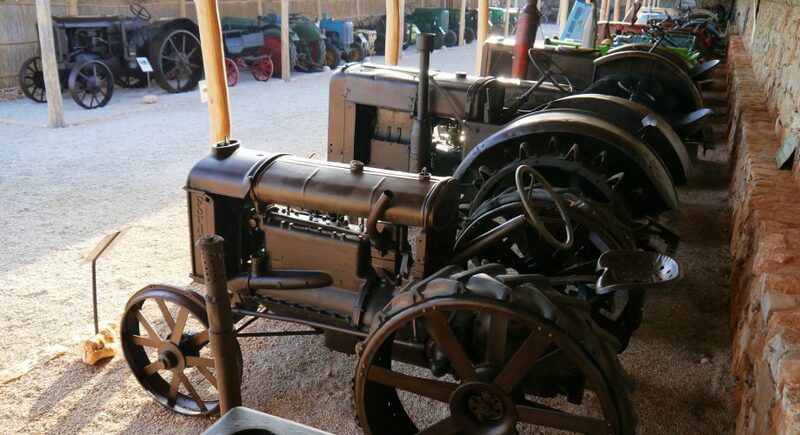 The story starts with a threshing floor, next to which there is an exhibition on wheat threshing and the invention and development of threshing machines. 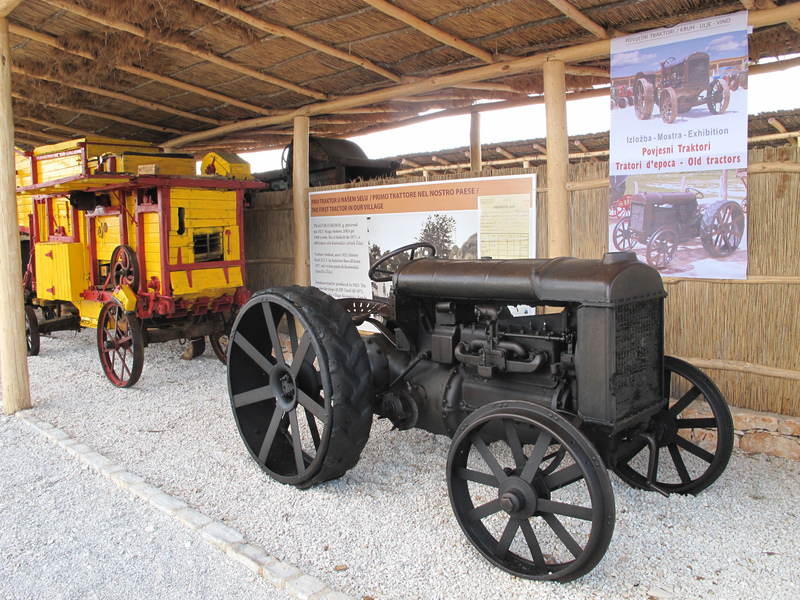 The exhibition continues with a permanent exhibition of about fifty historic tractors and various types of engines called „Tractor story“. 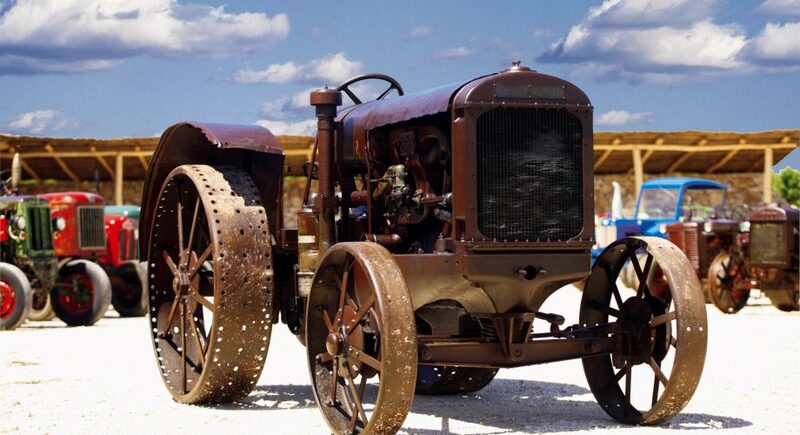 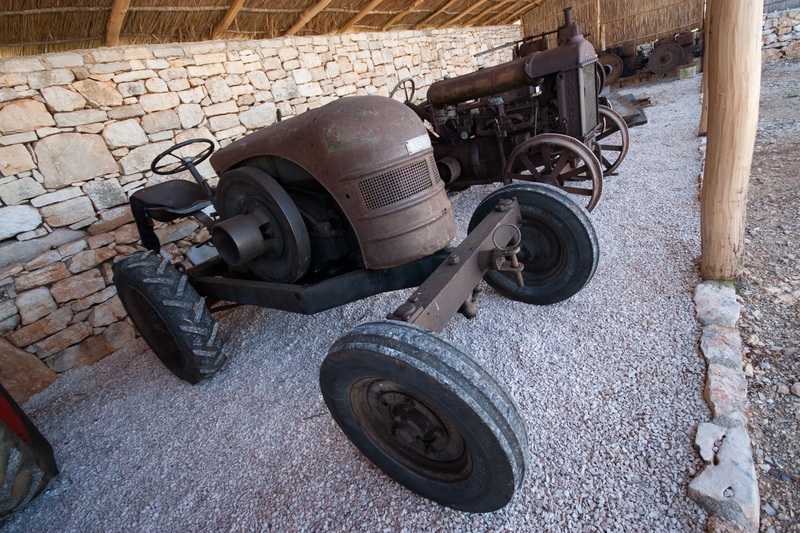 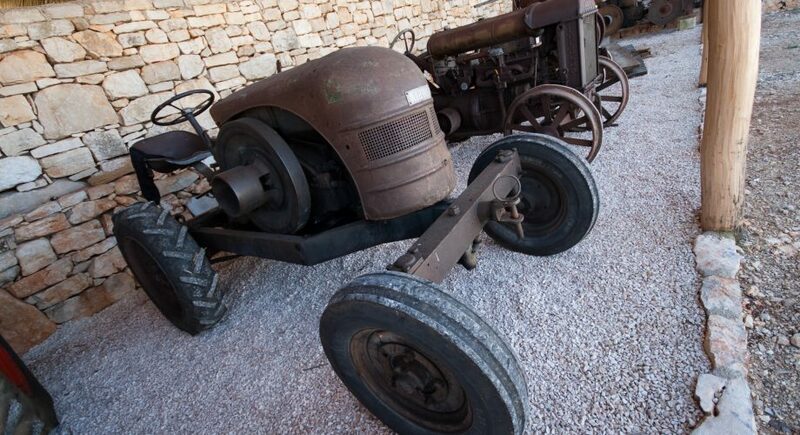 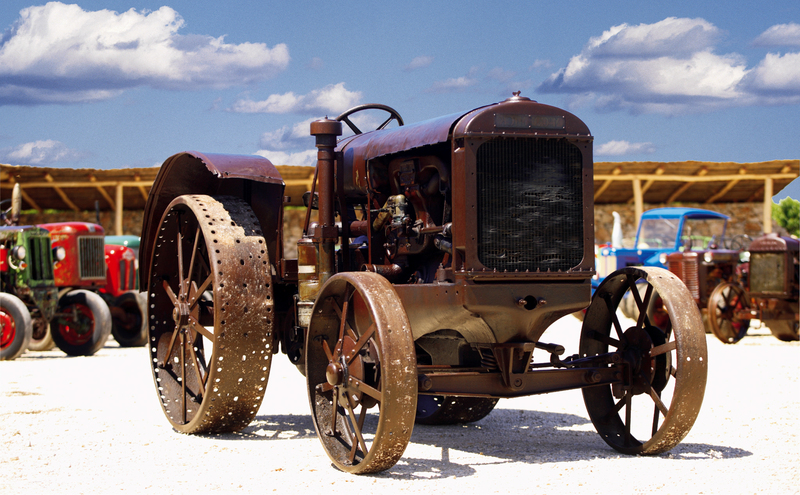 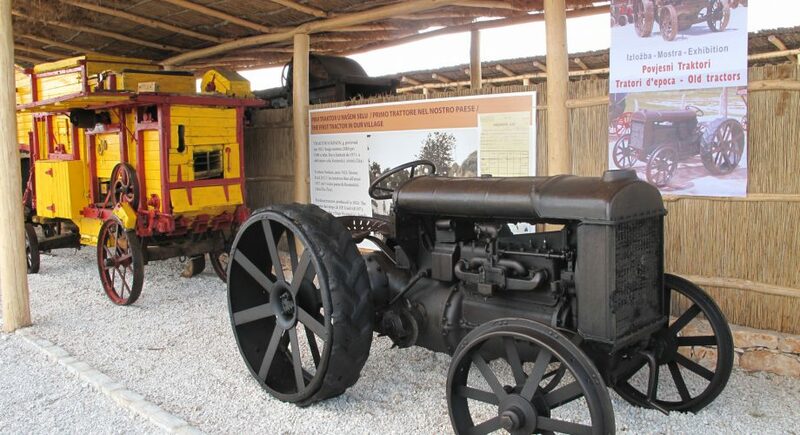 Particularly prominent is an old Fordson tractor from 1923, the first tractor in our village, as well as an old engine with a heated head, which was used to run a mill in Poreč at the beginning of the last century. 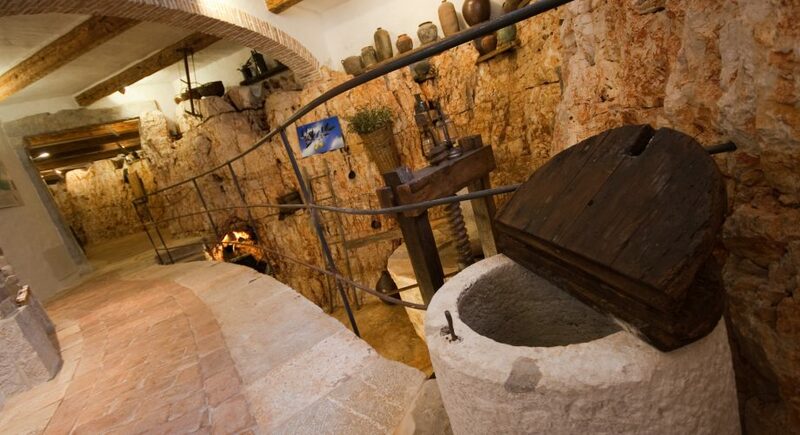 In the exclusive area of the Konobon Gallery you can learn more about the story of the Mediterranean trilogy – bread, wine and olive oil, all present in this are from the period of Antiquity, the medieval period until the present moment. 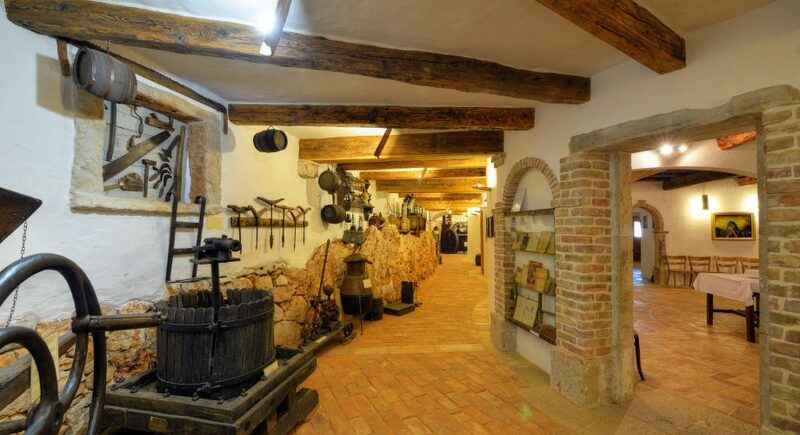 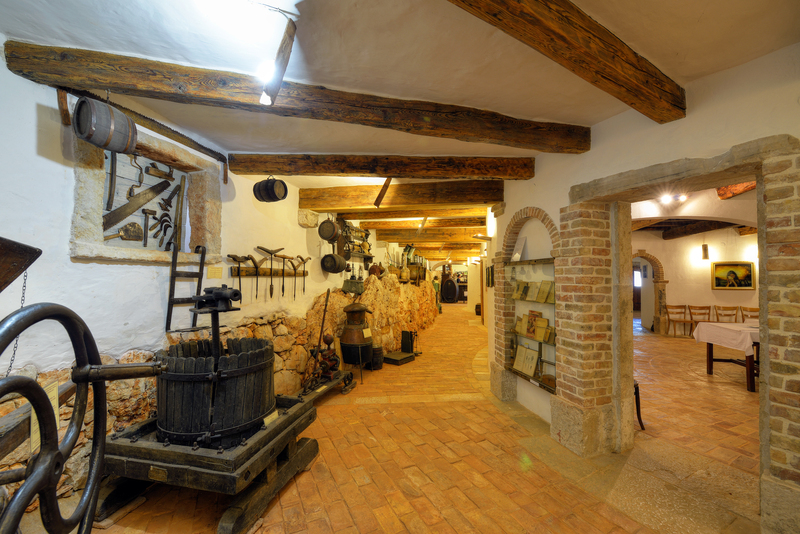 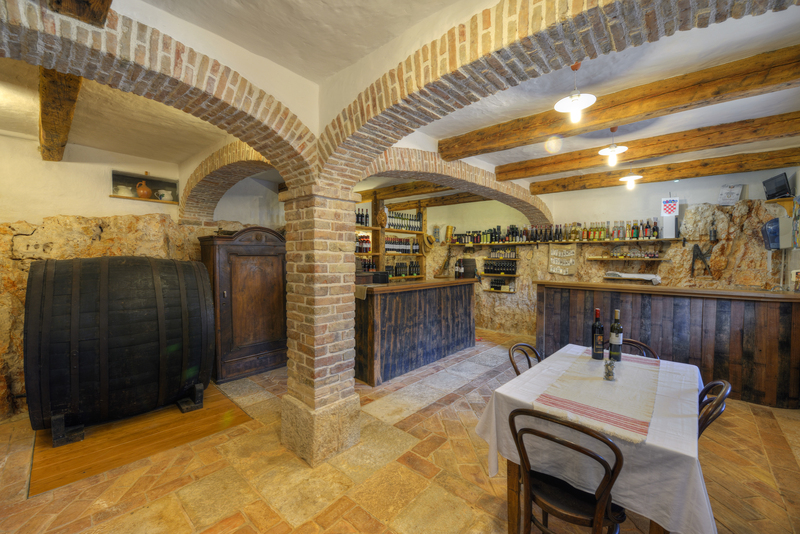 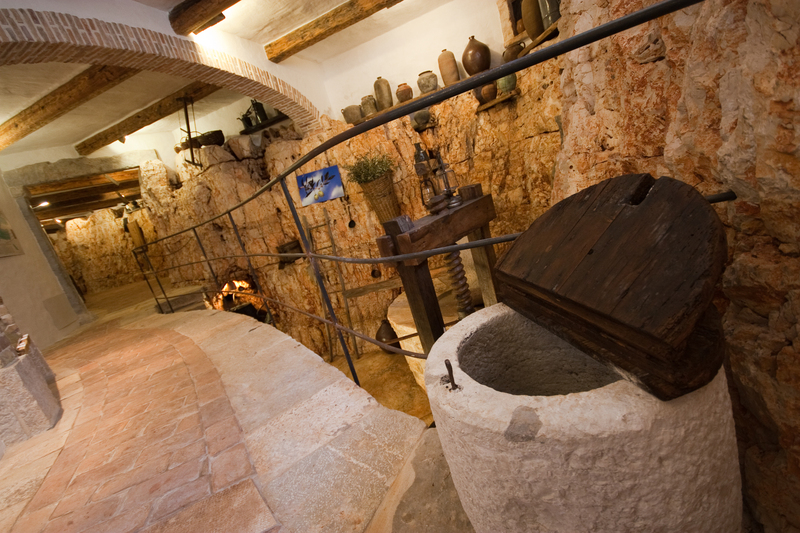 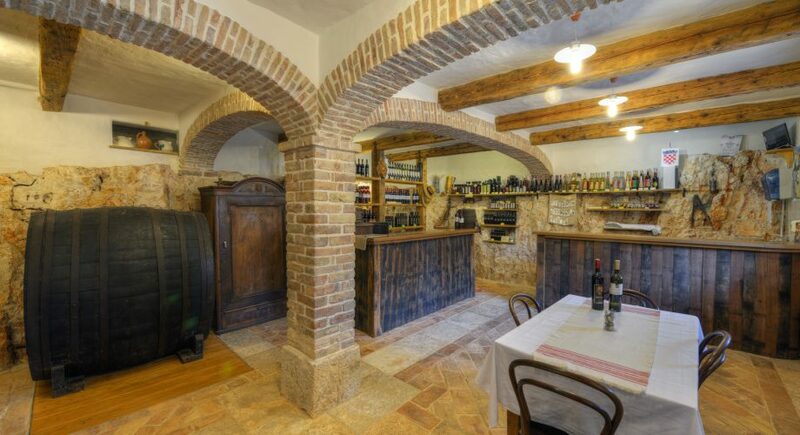 Along with these exhibitions, the central part is an area, where various other exhibitions are presented and the wine cellar where guest can savor authentic products of this area.